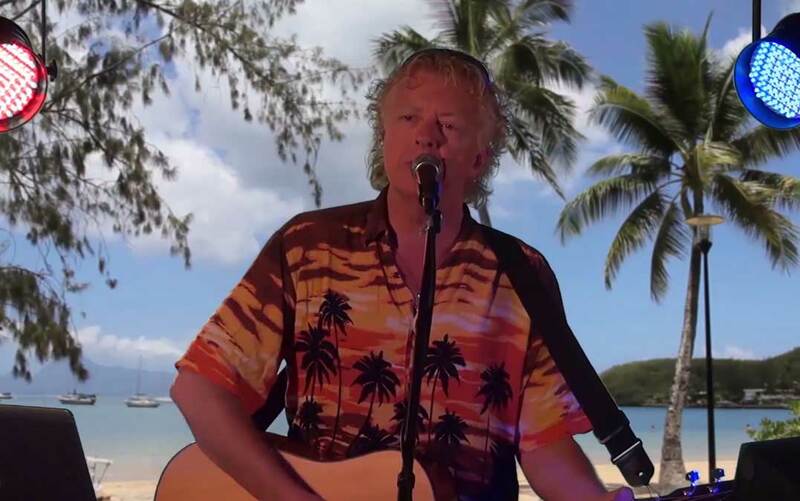 Ron also books his act as a Jimmy Buffett tribute show, playing 2 sets' worth of Jimmy Buffett material, along with a few tropically-related tunes by the likes of the Beach Boys, Kenny Chesney, Bob Marley, and Brad Paisley. PERFECT for that tropically-themed corporate event, pool party, outdoor entertainment, or any occasion where sun, surf, and the Gulf Coast are celebrated. Bring your Hawaiian shirts, stick a drink umbrella in your ice-cold Hurricane, and let's party! Contact Ron today.